My three year old, Madina, has always been a very friendly, outgoing, and quirky child! Below are just some of the funny things she has said! A few months ago, Madina fell down and got a huge bump on her lip! Through her tears, she asked if I could take her to see the doctor’s and if I could give her medicine right away. I told her that I would take her to the doctor’s if the swelling on her lip didn’t go down, and for now we would just put ice on her lips. A few hours later, she was feeling much better, and requested to go to the library. I agreed to take her and instructed her to put her shoes on. She then asked, “mama, can I take my bump with me?” Yes, she was referring to the bump on her lip! 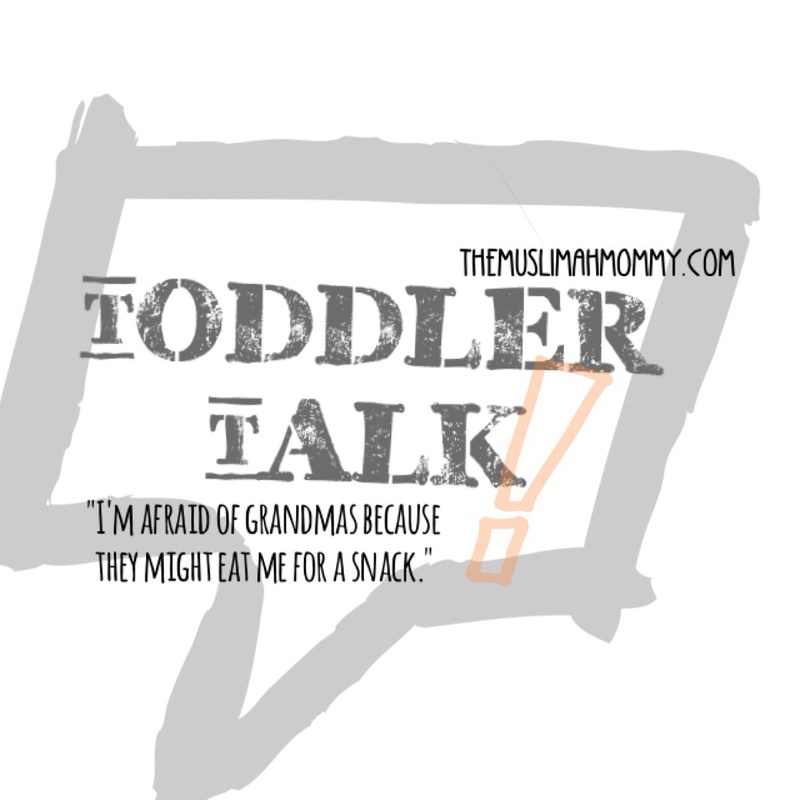 More recently, I had asked Madina what she was scared of, her reply was “I’m afraid of grandmas because they might eat me for a snack.” Ummm…I didn’t even know how to respond to that! A while back, my husband decided to shave his head, and when Madina saw his new hair cut she asked, “When is papa’s haircut gonna go away?” Yup, I’m still laughing at that one! If you have a toddler like I do, then you will know they change their minds about almost everything! For instance, whenever I ask Madina what she wants to be when she grows up she has a different answer. So far, she has said she wants to be a garbage collector, teacher, mommy, and cashier. However, her most recent answer was that she wanted to be a human! Thank goodness for that, because here I was thinking she wanted to stay as an alien forever! Then, there was that time I asked Madina what she wanted to do over the weekend. Her reply? TO GROW UP. Yup, this one is ambitious! And what happens if you ask Madina if you can be her friend? She will tell you that she will be your friend on Tuesday. That’s right, she can’t be your friend today. Nor tomorrow. Nor the day after. Only on Tuesday. Yes Madina, we are ALL lucky to have you! You make us laugh and brighten our day, and we love you for that!